The written contractions and the oral contractions. Those are the ones you already know or have heard of. Just let me know and I will give you all the information. 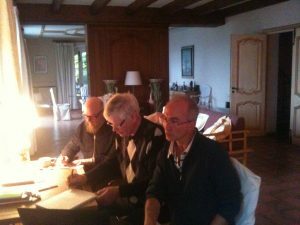 Previous PostA French training session on the French RivieraNext PostWhy studying French “by the sea”?